MakeMore, the product design contest organized by MakeTank and Veneta Cucine, is entering its last phase: June, 30th is the last day to submit your projects. To get some hints which can be useful to Makers and aspiring Designers out there, we talked with our jury members. 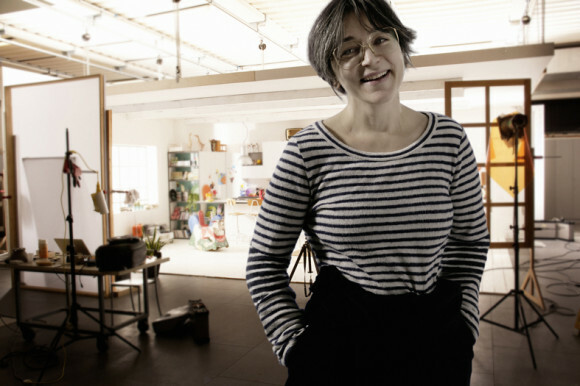 Our firts guest is Daniela Archiutti, Art Director for Veneta Cucine. What is the key element of a successful design project? A successful design project is the representation of a need, because it must simplify the life of those who, identifying themselves in the project, make it their own. The life improvement for who's using the project is the key element for its success. In your experience as an architect, which role did the relationship with craftsmanship play? Craftsmanship world is at the base of my knowledge: before taking on a new product's development, I exchange some ideas with those who'll make the prototype, discussing its potentialities and limits. An artisan and manual contribution let me analyze in depth the project's true nature, offering alternatives and solutions coming exclusively from an experience of years of history and tradition. Craftsmanship world is the reason of things. A furnishing complement which, for you, changed international design history? I thought a lot about it, and discussed with my great master I share my daily job with. I think that Plia chair is the perfect furnishing complement. 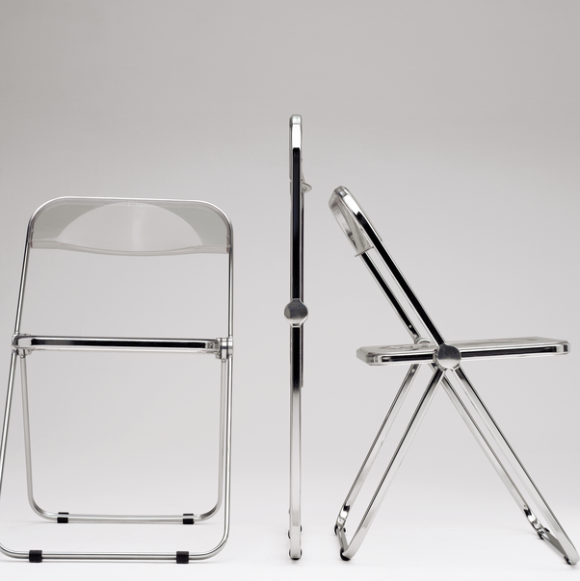 Plia represented a new approach in the definition of a folding chair. Functionality is expressed at its best. It aesthetically symbolizes both 'sitting' and 'folding' functions through its peculiarities: the joint, the molded plastic seat and the curved metal. An expression of the serial repeatability of an industrial object, in which the machine sign gets an aesthetic value. Is there any feature you especially like in wood? What I deeply love in wood is its uniqueness in every representation. I might add its ease in manufacturing at industrial, and therefore serial, level. Wood actualizes a concept I hold dear: universal uniqueness. Every wood object is different from any other, assuming its own individual value.